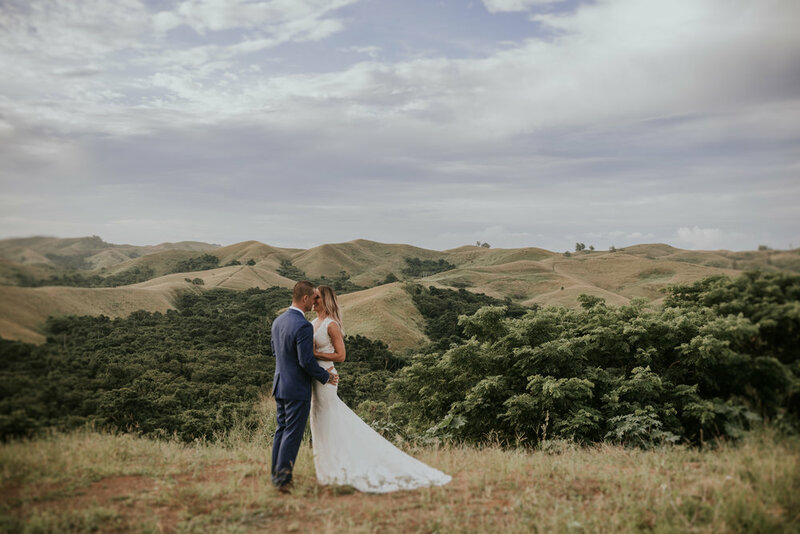 Today our wonderful friends over at Modern Wedding have featured Jen and Pete's incredible day at Peppers Creek in Pokolbin, NSW on the Modern Wedding blog. Meet Lisa & Matt. They were married at Lindemans with one of the most beautifully styled Weddings we have seen. Marisa and George's wedding was one of those ooh and aah affairs that make us sooo happy to be wedding photographers. Oh how we love a windy day and a long veil!!! Let's kick off this glorious weekend with a blog. 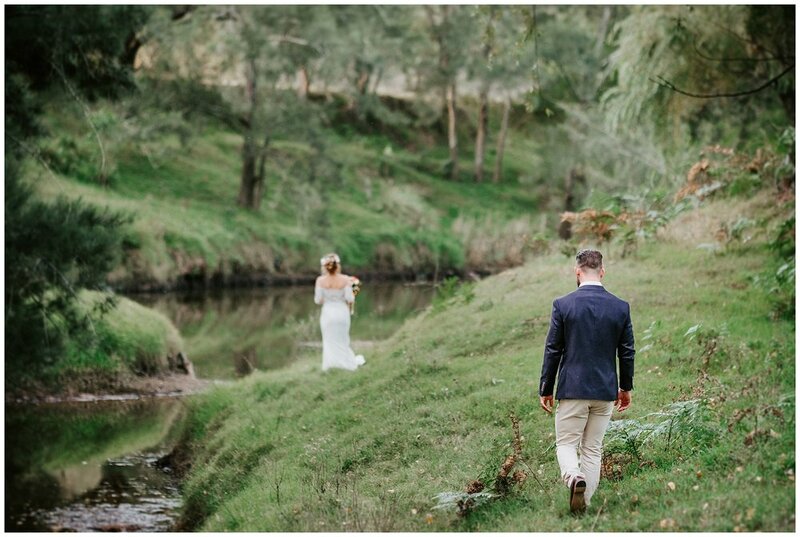 On the 24th October, I photographed a wonderful wedding with Matt at Circa 1876 (Roberts) in our back yard of Pokolbin. 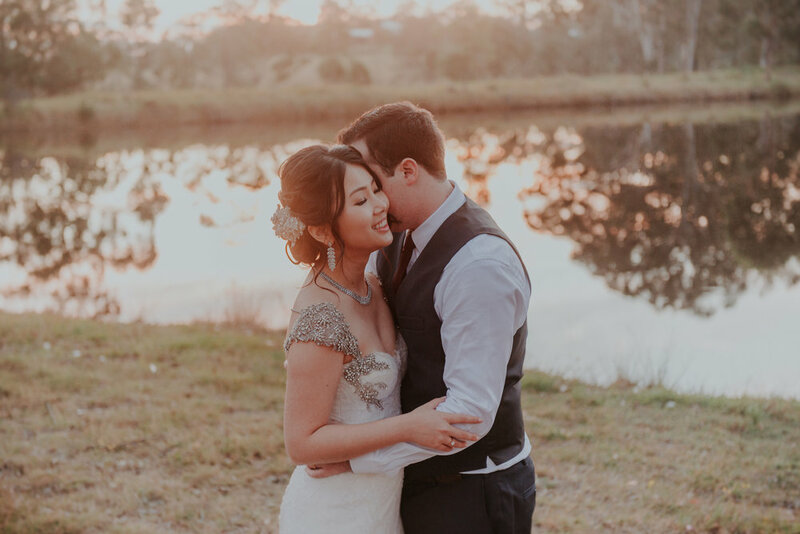 Kingfisher Bay Resort on glorious Fraser Island, was the destination Mere & Laura headed to for Jayme & Graeme's Wedding last October.